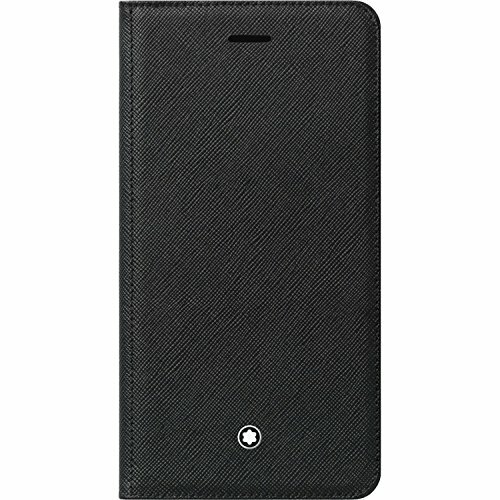 100% Genuine Original Montblanc Cover Case. This cover is ONLY compatible with "iPhone 8 Plus" model ONLY. We provide the Montblanc Retail Packaging together.